Welcome drinks and canapes from 1:00-1:30. The floating classroom will depart at 1:30 and return at 4:30. Optional drinks at a nearby venue will be arranged for after the event. Take Bishops Bridge Road towards the canal. 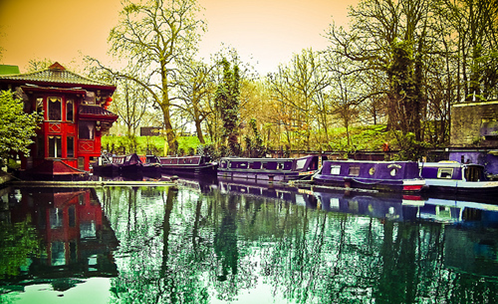 Turn left, walk for 3 minutes towards Little Venice on the canal. This entry was posted in Events, Fun Days and Night Out and tagged Boat Ride, Camden, Floating Classroom on 20 February, 2012 by adminfw.